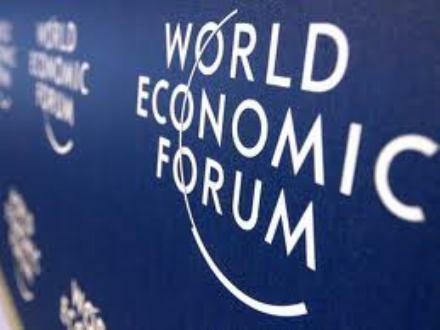 Yearly competitiveness index report published by the World Economic Forum ranks Malta 41st, up six places from previous year. 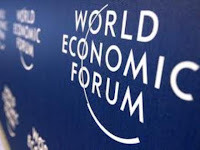 Malta climbed six places in the yearly World Economic Forum index on competitiveness, with Malta ranked at 41 out of 148 countries. The index listed inefficient government bureaucracy, access to financing and the inadequate supply of infrastructure among the most problematic factors for doing business in Malta. On the other hand Malta scored highly in education and ports infrastructure. The competitiveness index placed Switzerland at the top of the ranking for the fifth year running, while Singapore and Finland retained their second and third positions respectively. Germany moved up two places to fourth and the United States reversed a four-year downward trend, climbing two places to fifth. Hong Kong SAR (7th) and Japan (9th) also closed the gap on the most competitive economies, while Sweden (6th), the Netherlands (8th) and the United Kingdom (10th) all dropped in the rankings. Malta ranked 37th in the GDP per capita index, with $20,852. This placed Malta ...read on. Labels: Comino, competitiveness index, Economy, Gozo, Malta, WEF, World Economic Forum.